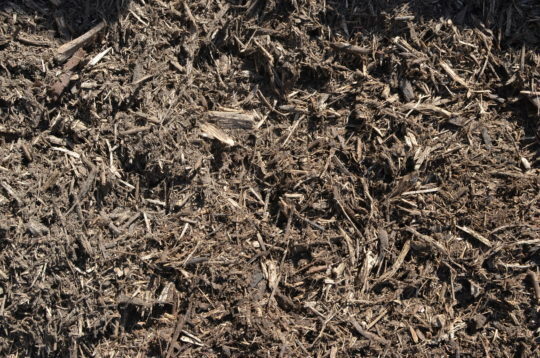 Hardwoods are great because of there slow decomposition rate. 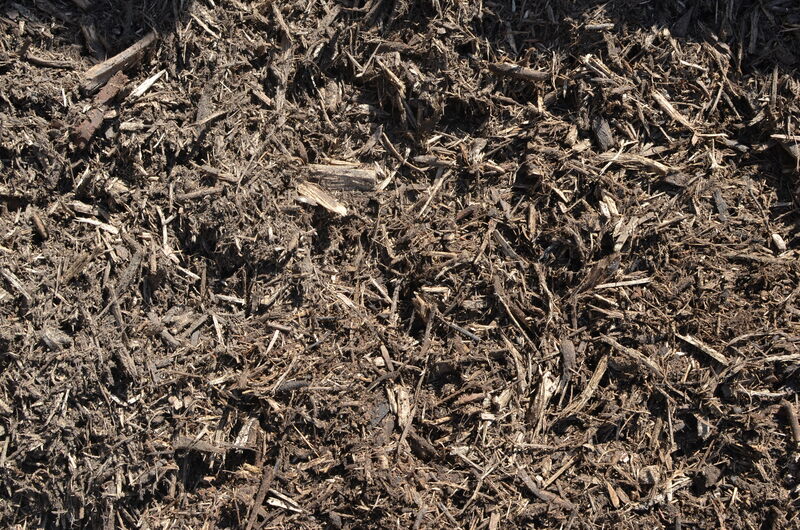 Like all our mulches, they help retain moisture, reduce weeds, and also help protect your plants and trees from disease. If you need help finding out your total cubic yardage use one of our calculators below! 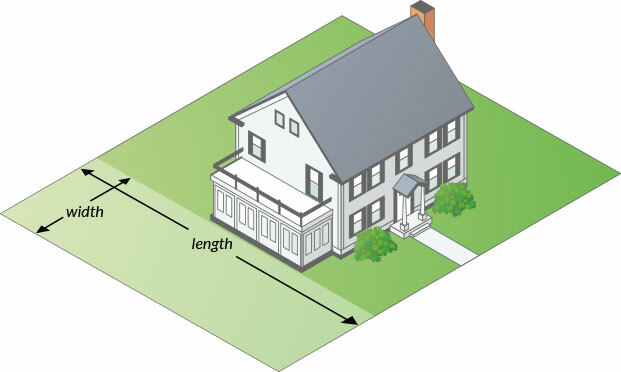 Measure the Length & Width and multiply. Multiply the two sides that contact the right angle and divide by two. Multiply the radius with the radius then multiply by 3.14. 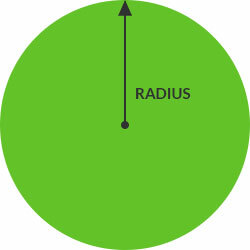 Radius is a straight line from the center of a circle to the outside of the circle. Define the area you wish to add by clicking multiple times around the map. You may delete points by clicking the “delete last point button”. If you have multiple areas to define within the map, simply click, “Start a new Area” to start a new section. 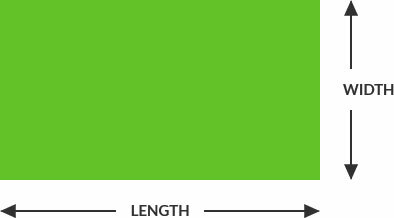 All areas defined on the map will be added together to create a complete measurement. 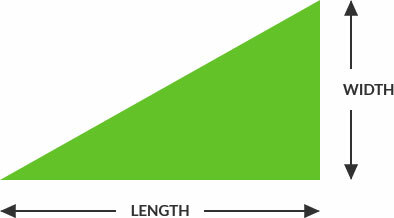 The total measurement will display below the map.